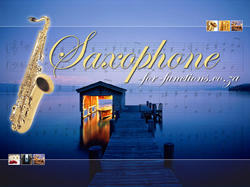 Live Saxophone music for weddings, functions & events. Friedel Knobel at 082 807 4333. Audio samples & testimonials at user website.